How to Treat Burn Wounds? Burns can be a painful and dangerous type of wound. The type of treatment is dependent on the type of burn in the depth of damage in the skin. Once the type of burn is determined the correct course of treatment will lead to healing and most importantly less pain for the burn victim. In all cases of burns, infection is a major concern. The first step in treating burn wounds is determining the type of Burn. A first-degree burn is the least serious in which only the outer layer of skin is burned but not all the way through. This skin is usually read and may contain some swelling. Pain is usually associated. These burns are treated as minor unless they cover a major portion of the feet, hands, face, groin or buttocks, or a major joint. A second-degree burn is when the outer layer of skin is burned through and the second layer of skin (dermis) is burned. In this instance, blisters will develop, the skin will take on intensely reddened, splotchy appearance, and there is severe pain and swelling. If a second-degree burn is less than 3 inches in diameter, it can be treated as a minor burn. Anything larger or if the burn is on the feet, hands, face, groin or buttocks or over a major joint, treat it as a major burn. These burns involve all layers of skin and cause permanent tissue damage. Fat, muscle, and bone may all be affected. Areas may be charred black or appear dry and white. These are major burns and must be treated accordingly. Rinse the burned area in cool water, do not apply ice or cold water since this can damage the burn area. Next, use sterile gauze to pat the burn dry and apply a nonstick sterile gauze to the burn area, using a rolled gauze to keep it in place. Tape the rolled gauze so that it doesn’t move. Make sure to wrap the gauze loosely so there isn’t too much pressure on the wound. 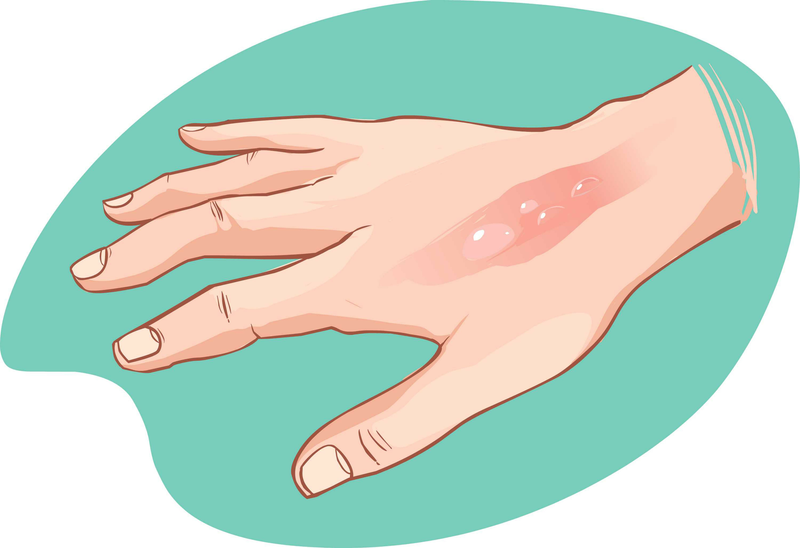 Ointments should be avoided, since they may trap bacteria and increase the chance of infection. A painkiller can be taken to reduce the pain. Emergency medical help should be called immediately, but until medical help arrives there are treatments that can be followed. Do not remove burned clothing, however, make sure the skin is no longer in contact with smoldering materials or fire/heat. Large severe burns should not be immersed in cold water. This can lead to a drop in body temperature (hypothermia) and deterioration of blood pressure and circulation (shock). Check for signs of circulation, breathing, or movement. If there is no breathing are signs of circulation begin CPR. The burned body parts should be elevated above the victim’s heart and covered with a moist sterile bandage or a clean damp towel. 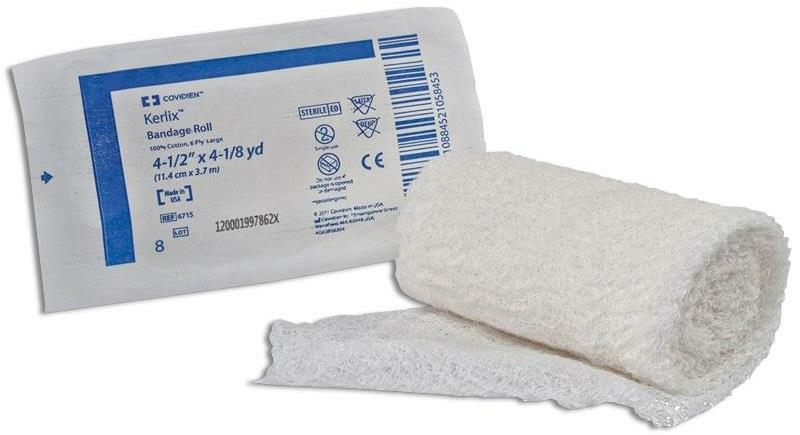 Sterile Gauze: These bandages should be applied to minor wounds. 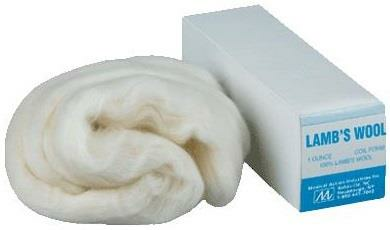 Make sure to use sterile gauze to minimize the risk of infection. 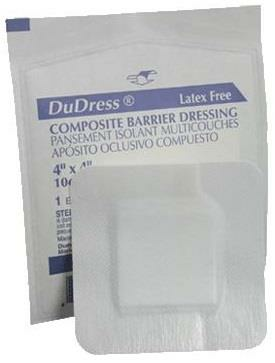 Elastic gauze is also available, but care should be taken not to wrap the burned area too tightly. 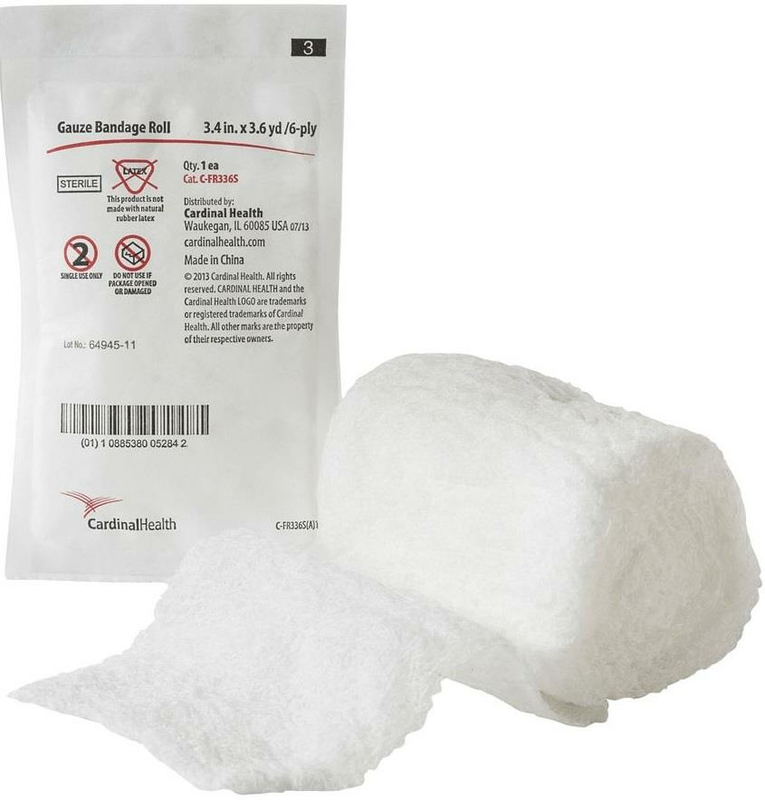 Some gauze dressings incorporate a hydrogel (i.e. 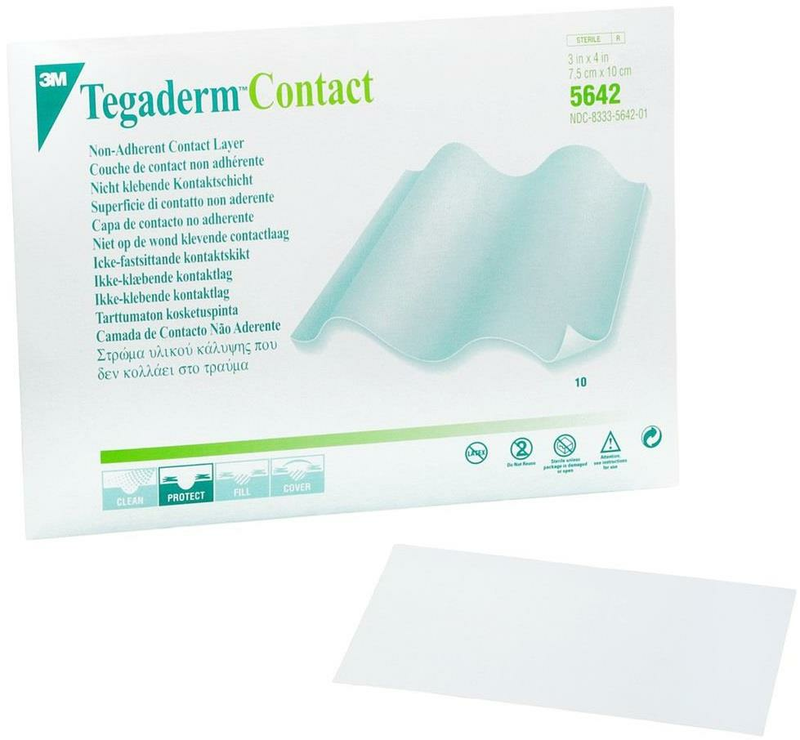 Amerigel Saturated Sterile Gauze Dressing) to help with infection prevention and burn to heal, especially hard to heal wounds. 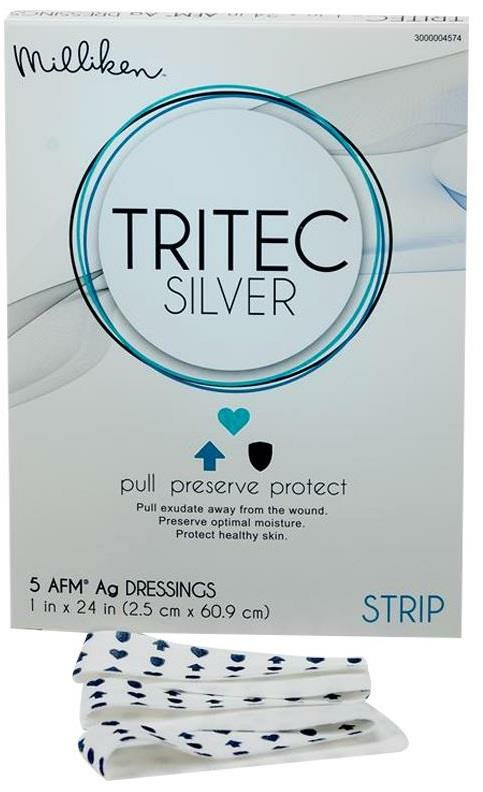 Silver Dressings: “Silver” cream dressings (Silvazine) discourage bacteria growth and encourage healing. After approximately one week, fluid and dead skin should be gone and a regular bandage (gauze) should be applied. Wounds treated with synthetic skin do seem to heal faster than those treated just with silver dressings. 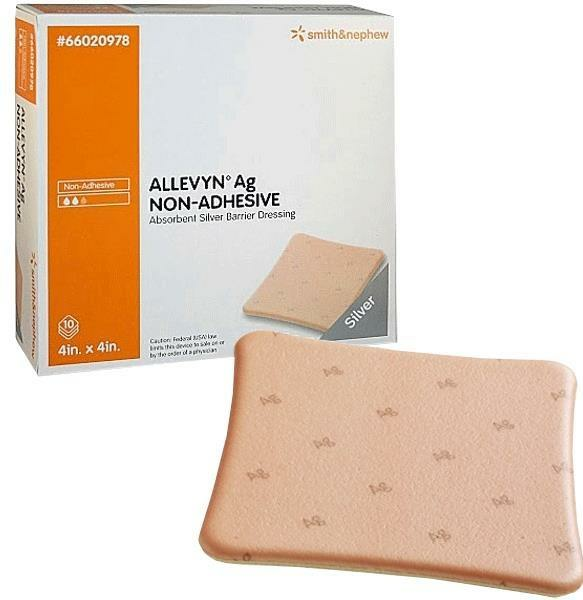 Non-Adhesive Dressing: Non-adherent dressings use a soft silicone that covers the wound without adhering, therefore minimizing pain and discomfort while cleaning the wound and changing the dressing. 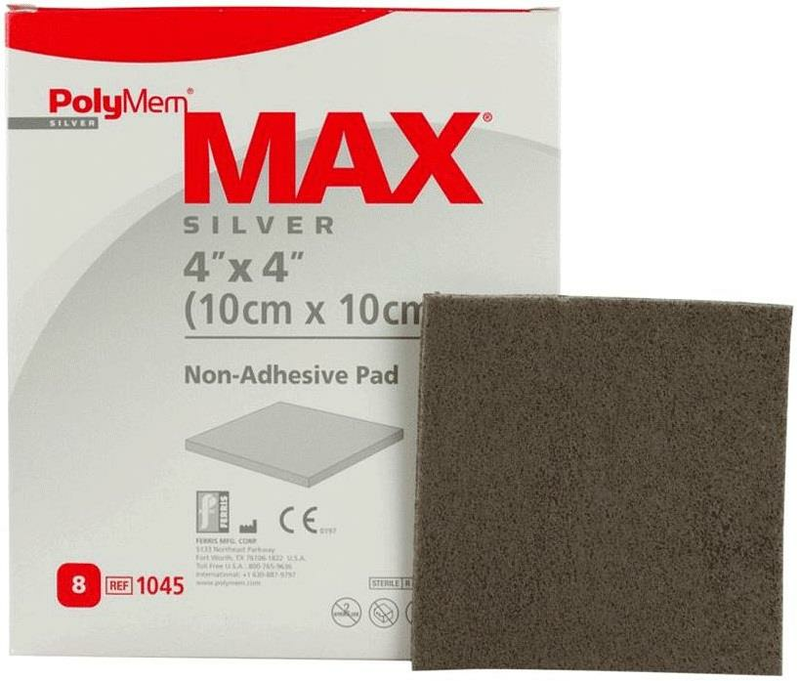 They incorporate a moist layer (usually a silver-based cream) to keep the wound moist and promote healing. Wound depth will determine the choice of dressing, but making a wrong choice can cause a patient pain and discomfort. 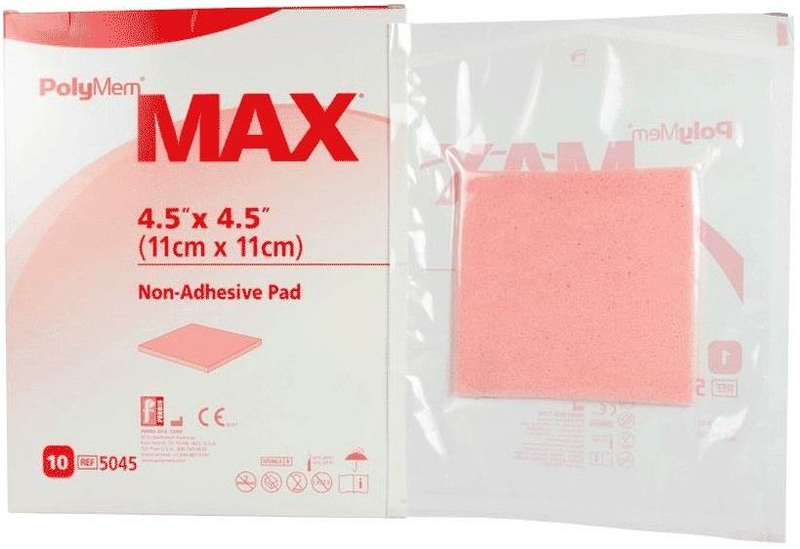 While using the right type of dressing is critical to the quick healing of the burn wounds, it does the not always guarantee the scarring outcome. First degree burns are less susceptible to scarring however when it comes to second and third degree burns, scarring is inevitable if proper care is not taken during the treatment of burns. While there is no guarantee that a burn injury will not end in a scar, the best treatment for a scar is prevention. Not all scars are 100%preventable but there are precautions and tips one can follow to prevent scarring after a burn injury.